A few weeks ago I was writing the 5 Fun Things for the Fourth of July post and I sent an email to the organizers of the Fireman’s Fair in Atlantic Highlands. Shelly replied with the greatest information including details, photos, logos, etc. This makes for a very easy blog post which means it has a very good chance of being written. I had sent her a return email to let her know the post was up and she replied with yet again, another great email with details on Atlantic Highlands restaurants with personal recommendations. I have lived here just about a year and there are so many great places I have yet to get to, input is so helpful. I used her email as a shell for this post and I filled in content and details from the restaurants websites. Google Maps is one of my favorite things, so I created a Google Map with all of the restaurant locations. Each and everyone is an easy trip from the Comfort Inn Middletown. “I visited the site and saw that on the right side you have a list of area restaurants. I didn’t see any in Atlantic Highlands which shocked me as we have several popular and well-reviewed establishments in town. I’d like to be so bold as to suggest a few that are my personal favorites with some of my favorite selections.” – Shelly Cummins Kennedy, Atlantic Highlands Resident If you check to the right, they are all there now. Memphis Pig-Out “Babyback ribs, collards, Jack Daniels applesauce, and strawberry pie. Nuff said.” Mark and Connie Strassburg are owners of The Memphis Pig Out Restaurant. 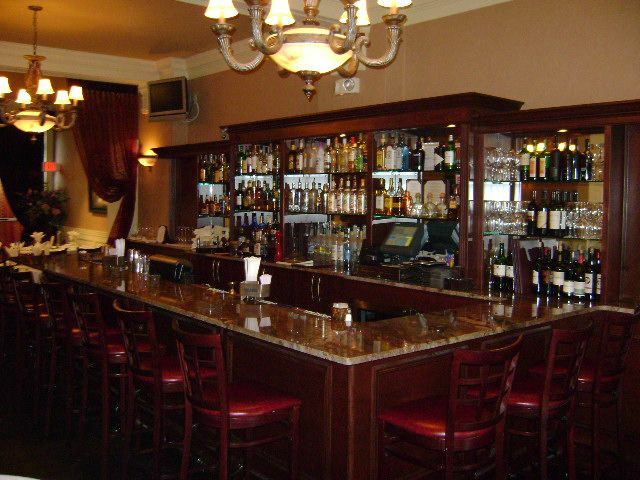 Julia’s Restaurant & Wine Bar is located at 91 First Avenue in Atlantic Highlands and is open Monday through Thursday from 4-10pm, Friday, 4-11pm, Saturday 5-11pm and Sunday 4-9pm. Reachable by phone at 732.872.1007. You can find Julia’s on Yelp here and TripAdvisor here. The Copper Canyon is Zagat rated which you can read about here and they are also listed on Yelp here. 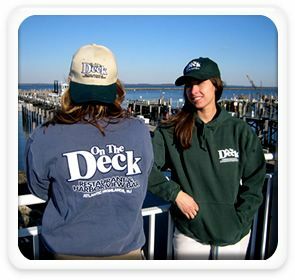 On the Deck is located at 2 Simon Lake Drive, at Frank’s Pier, AH Harbor, (732) 872-1423. “Breathtaking bay views of four New York boroughs (Staten Island, Manhattan, Brooklyn and Queens), and the Manhattan skyline. 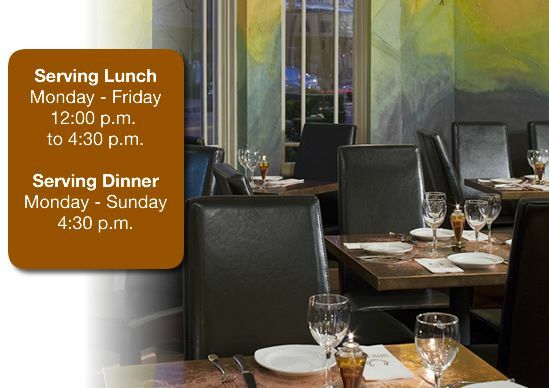 Casual dining for lunch and dinner, happy hour and they have a kids menu. Open daily for breakfast and lunch, patrons of the Indulgence Cafe can enjoy homemade soups, gourmet desserts and a wide selection of specialty coffees and teas. Indulgence Cafe is located at 25 First Avenue, Suite 107 in Atlantic Highlands, NJ and by phone at732.708.9500. From there we veer of to the Highlands which sneaks into the post because I just love that place and I recommend highly the crab cake sandwich and Greek Chopped Salad. The Inlet Cafe is a great place to stop on your way back from Sandy Hook. The Highlands has a number of great restaurants that I would love to put on here as well. If only someone would put them all in an email and send them to me like Shelly did (hint, hint… anyone?) The same goes for Red Bank. Shelly also said she would keep me in the loop on other Atlantic Highlands happenings so stay tuned and I’ll bring you what she sends. If you have experiences you’d like to share or restaurants to add, please leave them in the comments. This entry was posted in in Atlantic Highlands, Restaurants and tagged Atlantic Highlands, Atlantic Highlands Restaurants, Indulgence Cafe, Inlet Cafe, Julia's, Julia's Restaurant and Wine Bar, Kyoto Sushi, Memphis Pig Out, On The Deck, The Copper Canyon by Barb Youchah. Bookmark the permalink. Significantly great stuff. 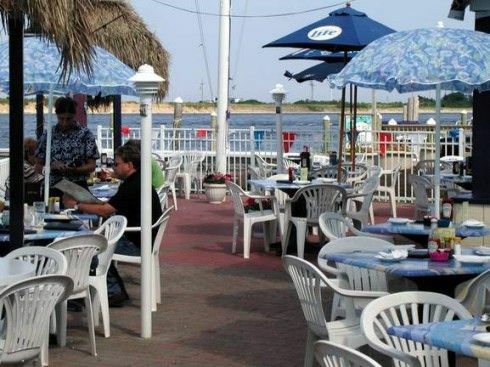 I had an idea about these Atlantic Highlands restaurants, but your post made the picture clear.You have put all great things together about these restaurant and you have made it easy for me to make decision.